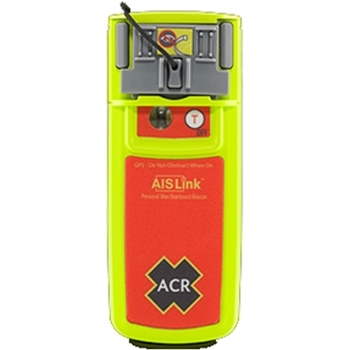 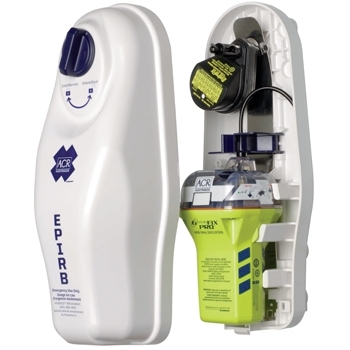 ACR EPIRBs PLBs and Electronics: The GPS Store, Inc. 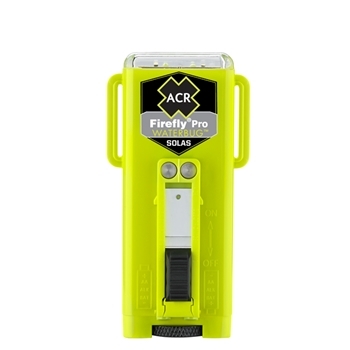 The ACR RCL 75 is a 180,000 candela remote control searchlight in a waterproof ASA housing and dual lamp design for redundancy and reliability. 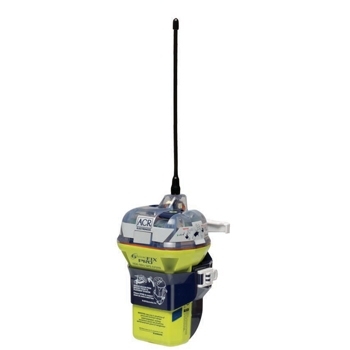 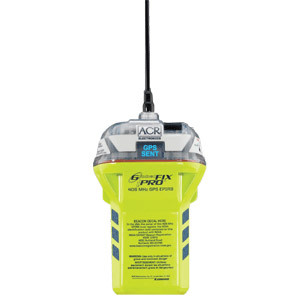 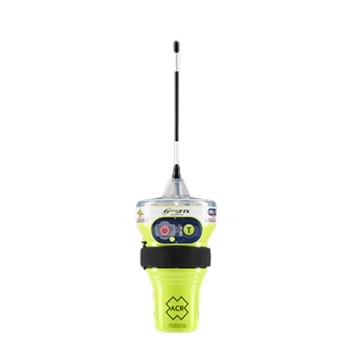 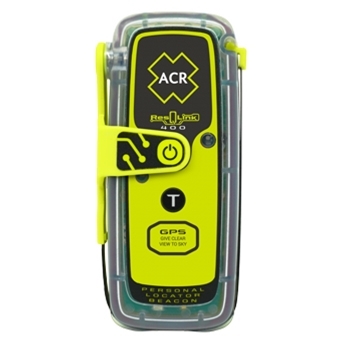 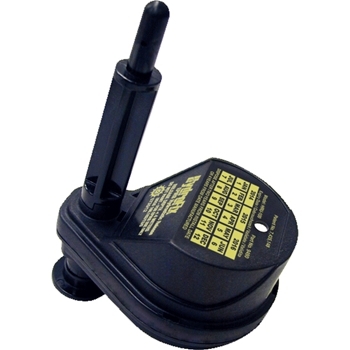 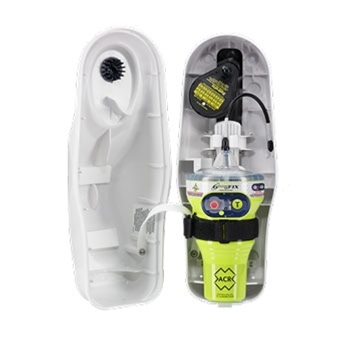 The ACR 9490.1 HydroFix Hydrostatic Release Kit is a patented system that allows a CAT I EPIRB to be quickly released from its housing when submerged in water between 1.5 and 4 meters. 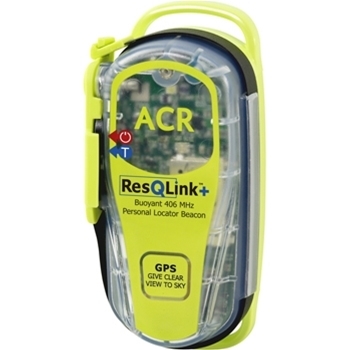 ACR Floating Pouch for 2880 ResQLink. 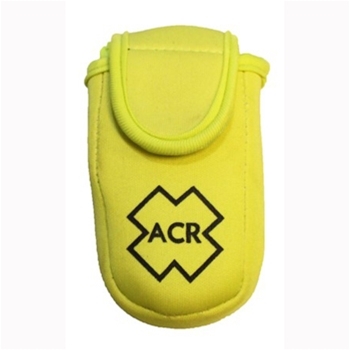 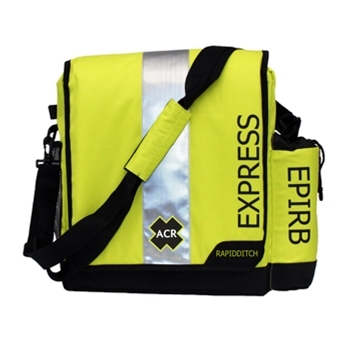 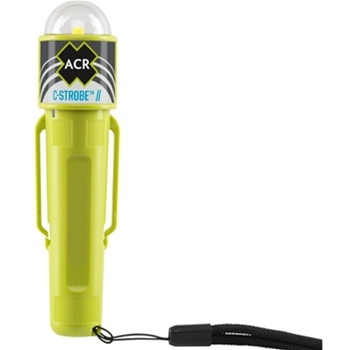 The ACR emergency distress strobe light has a 360 degree beam of light that can be seen over 3.5 miles away. 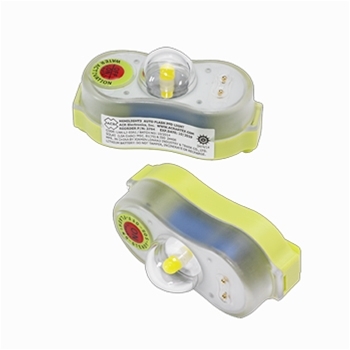 Model 3970.3 and 3970.4 are identical except packaging. 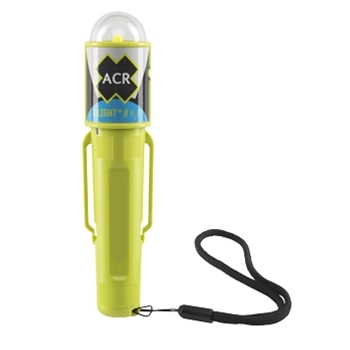 The ACR RCL-100 LED Searchlight is designed with 220,000 candela of light providing high intensity lighting in dark and low light conditions. 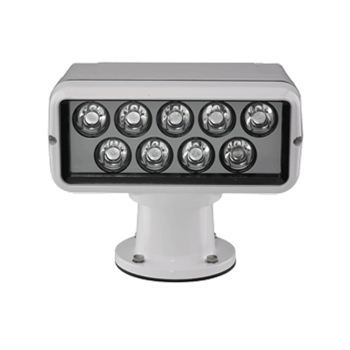 Rugged Design with Die Cast Aluminum Casing and Wired Remote Control operation enabling users a 360° rotation at fast or slow speeds. 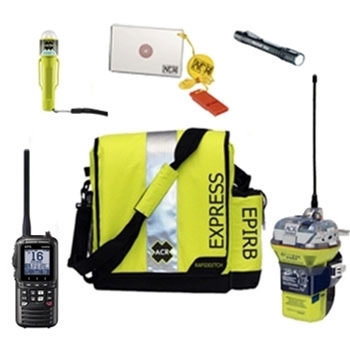 ACR's EPIRB Survival Kit includes a GlobalFix Pro Cat. 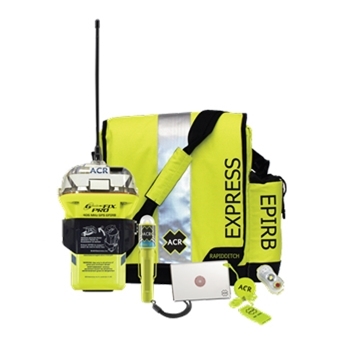 2 EPIRB, C-Strobe H2O Rescue Light, Hot Shot Signal Mirror with Res-Q Whistle, HemiLight 3 and a RapidDitch Express Bag. 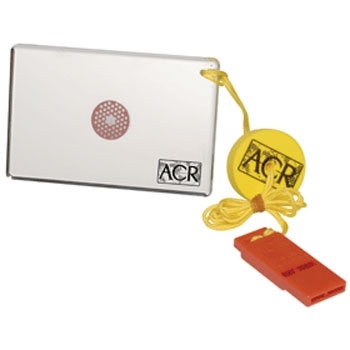 Save over $50.00 total on all items included with the ACR Survival Kit bundle!